Up until a few months ago Kosovo was an almost entirely invisible country for Internet giants such as Twitter, LinkedIn, Facebook, Google, and W3C. International airports and airlines including Ljubljana Joze Pucnik Airport and Air Baltic listed Prishtina International Airport under Serbia. Five years after independence students from Kosovo were unable to designate Kosovo as their home when applying to universities including California Institute of Technology, University of Melbourne, and University of Chicago. Kosovo as a potential business market was off the map and traveling with Kosovo passport required extra clarification in a single airport check-ins when traveling. It took a moment of inspiration, dedicated work and a barrage of well crafted requests to change the situation. Digital Kosovo was the missing element that changed the harsh reality and linked together individual advocacy already taking place across Kosovo and the world. 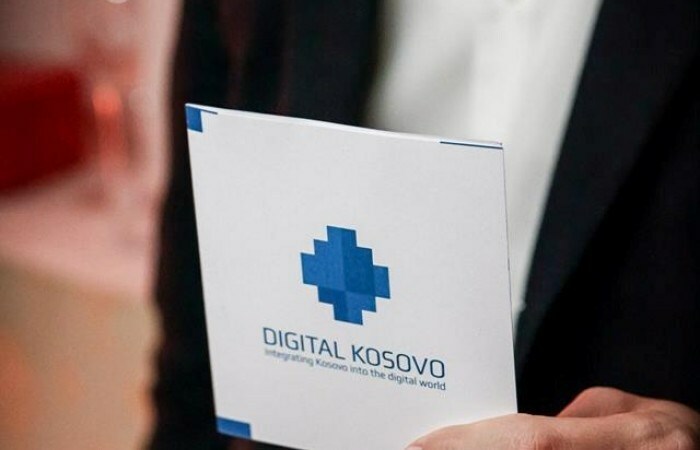 The Digital Kosovo platform was launched with the sole aim of supporting Kosovo’s integration into the digital world. Since September 2013 the team behind DK has mobilized a community of over 1200 users who are engaged in hundreds digital diplomacy actions by sending requests to different institutions. Through their efforts Kosovo is now has successfully integrated into the websites and workflows of 30 new airports, top internet properties, universities and other institutions. 2609 requests, 79 open cases, 24 cases in progress and 42 recognitions is the result achieved with the help of an unstoppable team of digital diplomats and the IPKO Foundation team that is 24 hours behind the platform to make sure that everything goes smoothly. This is not an easy endeavor and requires a lot of patience and motivation – traits that our community holds strong as they have a desire to see Kosovo recognized. It is impossible to apply to a university if your country is not there to be selected; you cannot purchase online if your address cannot be written correctly and completely; it is ambiguous to select a traveling destination to or from a place that does not exist online; and finally, it is humiliating to have to select another country in your social media for sign-ups or check-ins because yours in the digital world does not exist. Not only does the lack of recognition affect individuals but barriers such as these are also an issue for Kosovar businesses which want to register and use different online platforms to facilitate their everyday work, advertise online, join online global networks. Without integration they spend valuable time improvising and creating work arounds. Similarly, a Kosovar has to “lie” about hometown to join different networks that would enable them get hired or engage in other global activities. There is much work ahead for the staff and digital diplomats who power Digital Kosovo. Considering the infinite world to which we aim to integrate, it is for sure that this platform will be there for a long time – until its mission is accomplished. We encourage new users to join and lobby for new recognitions. If you cannot find Kosovo on the drop down menu of your favorite website or represented on news portals or sites you visit then join the DK initiative. This is a local initiative that aims to involve global citizens who are willing to welcome another country in their community.